Dimensions: 5 x 7-1/8 in. 192 pages. Paperback. 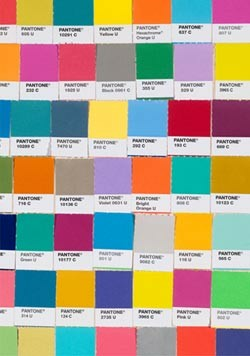 Pantone is the world's leading color authority, and its color chip design is iconic. Set ablaze with a selection of hues from the Pantone graphics palette, this journal is a must-have for those who covet chic design.